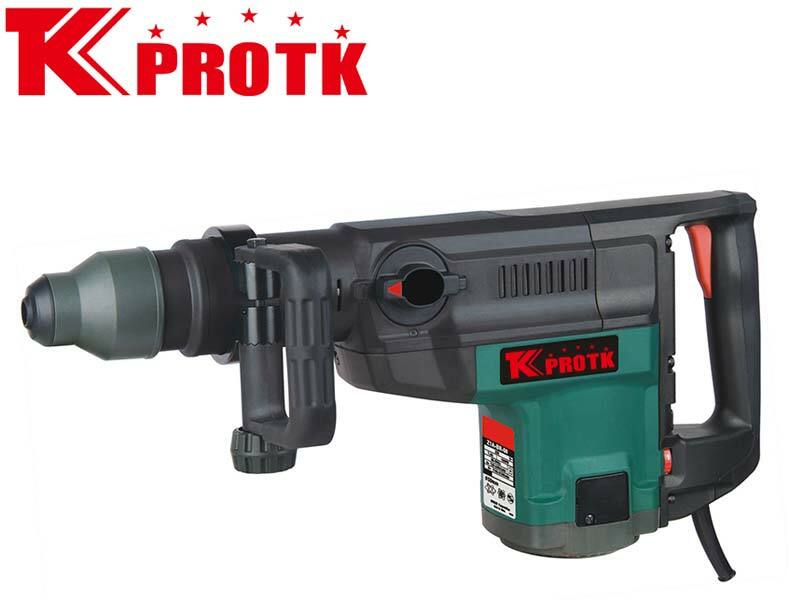 We are a reputed manufacturer, exporter and supplier of Rotary Hammer (Z1A-5001SE) based in Yongkang, China. The Rotary Hammer (Z1A-5001SE) receives its accuracy through 1 drill bits, 1 point chisel and BMC packaging. The product has maximum input power consumption of 1500W working at a potential of 220V-240V, the no-load sped as 120r/min and impact as 110-2150rpm. The product is certified by CE and GS and the standard packaging has 1piece/carton. Accuracy With 1 drill bits,1 point chisel,BMC package.